I like that we have a full year to use the Discovery Passes from the date of purchase expiring on the last day of the month in which it was purchased. All we have to do is present the Parks Canada Discovery Pass at the entry kiosk of the national historic site, and the pass holder can enter with up to seven people. We can purchase the pass online, by calling 1-888-773-8888 or visiting one of these locations. 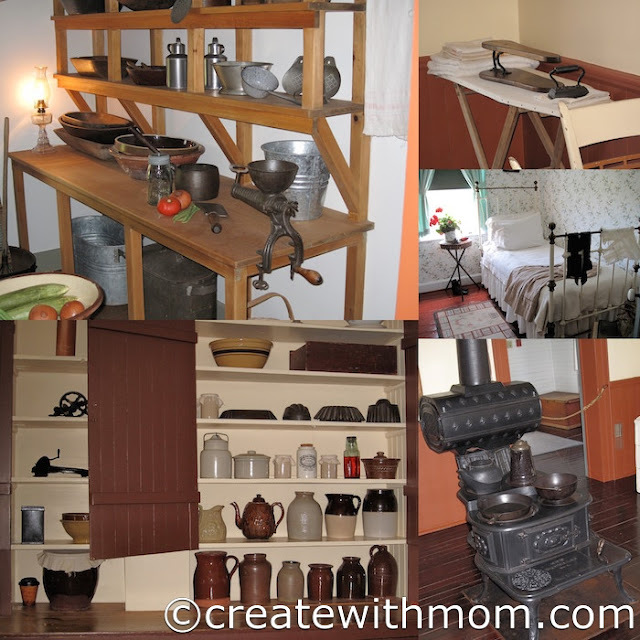 Places like the Green Gables Heritage Place in Prince Edward Island is part of the Discovery Pass. 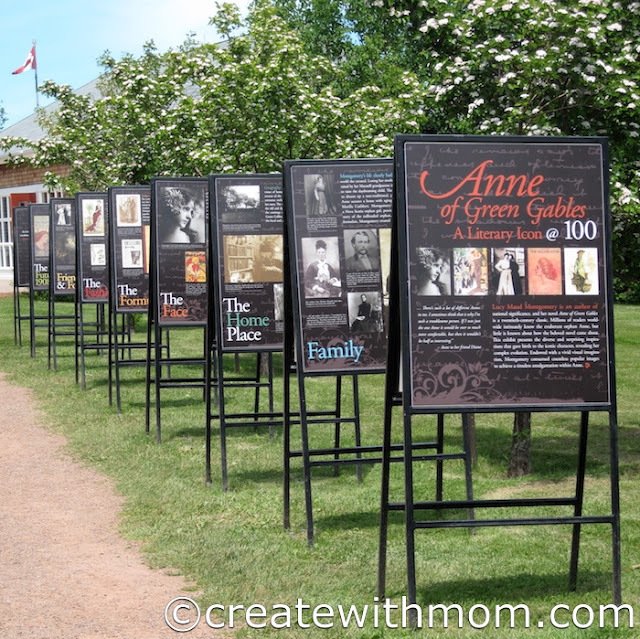 If you do visit PEI then this is a wonderful place to visit and see the house and landscape that inspired Lucy Maud Montgomery for her world famous book Anne of Green Gables. Anne of Green Gables in one of our family favourite books and movie, so we loved our visit to the Green Gables and exploring the exhibits on the cultural history of late 19th century Cavendish. During our trip to Niagara Falls, Ontario we used the pass to visit Fort George National Historic Site that served as the headquarters for the Centre Division of the British Army during the War of 1812. These forces included British regulars, local militia, aboriginal warriors, and Runchey's corps of freed slaves. There are eight restored buildings we can learn from and hear military music performed by the 41st Fife and Drum Corps, watch live musket demonstrations and enjoy beautiful views of the Niagara River. There are trained interpreters dressed up as redcoat-clad soldiers and in other historical clothing to share stories of the lives of British soldiers and their families, and answer all our questions. The kids certainly would enjoy this. I remember going to PEI as a teen years ago visiting Green Gables and all the other amazing places to visit.I remember PEI as being so very clean and the people so friendly. This looks so neat, I would love to visit green Gables.